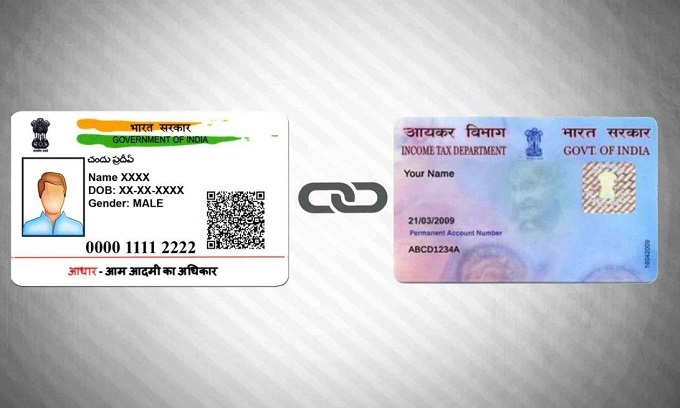 PAN Aadhar Link: How Businessman Can Link PAN With Aadhar Online? The Supreme Court has mandated to link PAN Aadhar before March 31. It has mandated to file Income Tax Returns with Aadhar. Many businessmen have still not linked PAN with Aadhar. However, since the PAN Aadhar link is mandatory to file ITR, they should rush for this. Or else, their PAN card may also be blocked. Sushil Chandra, the chairman of CBDT (Central Board of Direct Taxes) said that only 23 crore PAN card holders have linked it with biometric ID – Aadhar. This means more than half of PAN card holders have still not linked their Aadhar PAN card. The SC has made it mandatory for the taxpayers to link PAN Aadhar last year. However, the deadline is extended by the SC for this process until March 2019. Let’s take a look at the process to link PAN Aadhar. also read: how to track pan card application status online? Step 1: Visit the Income Tax India website online. To visit the website, click here. Step 2: Click on the ‘Link Aadhar’ option available on the left side on the ‘Quick Link’ of the site. Step 3: Provide all the details, such as PAN number, Aadhar number, name on Aadhar card, and captcha code. Step 4: After this, Request OTP. Step 5: An OPT will be sent on your mobile number linked with Aadhar. Provide the same and complete the process. Why Linking PAN and Aadhar is Mandated by Supreme Court? also read: How is aadhar card connected to easy business loans? Eradicate Fake PAN: Linking PAN with Aadhar will help in eradicating fake PAN cards from the system. Many individuals and organizations have multiple PANs and so this step is important. This step will lead to bringing down cheating cases against the government. Tax Compliance: The linking of Aadhar and PAN will ensure that the taxpayers cannot hide their transactions. Many individuals in India do not provide and hide their PAN number while dealing in high-value transactions. 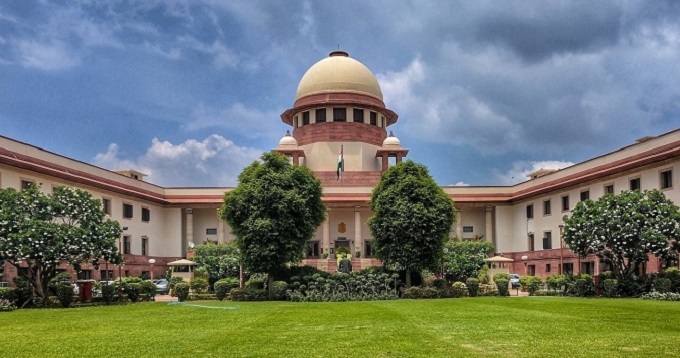 Document Verification: The Supreme Court mentioned that the PAN Aadhar linking will help in carrying verification of personal information and documents provided along with PAN application. Presently, only in 0.2% cases, people are asked to verify data or original documents. Restrain Black Money: The linking of both will also ensure that all the details about the individual or organization can be shared with jurisdictions easily. It will help in curbing black money and keeping a check on money laundering. Previous article How An SME In India Can Boost Inventory Management? Next article How To Grow Small Business In India Using Facebook? How Digitization Can Help SMEs In India? How To Do One Person Company Registration In 6 Easy Steps?